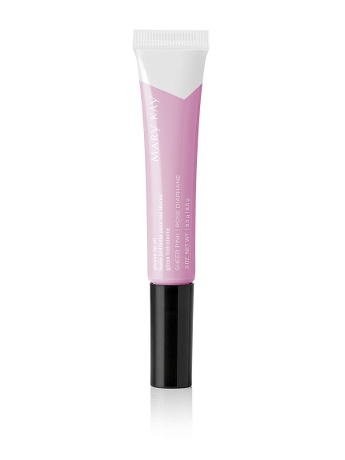 The NEW limited-edition† Mary Kay® Glossy Lip Oil is part of the NEW limited-edition† Light, Reinvented Collection. The glossy lip oil shades range from sheer to pigmented. And the lip oil isn’t just stunning. It’s also moisturizing! Lip oil glides on smoothly. Conditions and smooths lips, leaving them feeling soft. Color wears evenly and doesn’t bleed. Available in Brilliant Violet, Magenta Ray and Sheer Pink. The NEW limited-edition† Mary Kay® Glossy Lip Oil is part of the Light, Reinvented Collection which celebrates a reimagined look at the season’s stories hues through prisms, reflections and light. Infused with Grapeseed oil, the glossy lip oil conditions lips by quenching them with moisture. In shades that range from sheer to pigmented, the glossy lip oil delivers color and shine while doubling as a moisturizer. 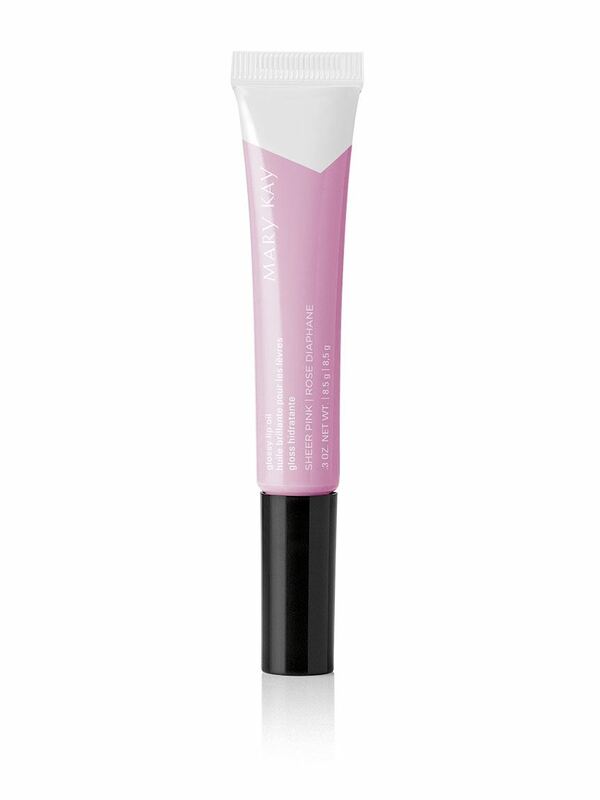 Apply directly to lips using the soft-tip applicator.